Blockstack has a new store for decentralized apps. It’s a big week for the internet. 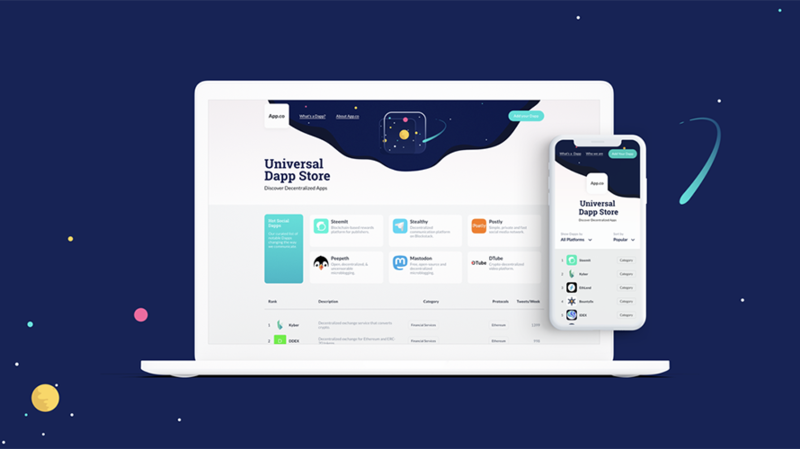 Decentralized app protocol Blockstack has unveiled an app store for decentralized apps that, naturally, are called dapps, making this arguably the world’s first Dapp Store. Through the Dapp Store, consumers can access 150 dapps, including decentralized versions of popular apps like Stealthy, which is like a decentralized WhatsApp; DTube, which is decentralized YouTube; Graphite, which is the Google Docs equivalent; and Peepeth, which is like Twitter. Being decentralized means dapps link developers and users without middlemen like Facebook, Google or Amazon hosting software or managing data. Therein lies the theoretical appeal for users. But dapps are also an avenue into the decentralized internet, which similarly uses peer-to-peer communication to enable users to store and exchange information without an intermediary. And it could be the basis for a new kind of internet if consumers embrace it, despite its existing technical challenges. For its part, Blockstack hopes its Dapp Store will create a more streamlined process for discovery and drive everyday users to dapps. The creation of the Dapp Store is also arguably a sign the decentralized ecosystem is graduating from the infrastructure phase to the utility phase. Blockstack is curating the Dapp Store initially but said it plans to eventually include user ratings to rank dapps. Blockstack backer Union Square Ventures recently updated its thesis to focus less on the application layer of the web, which includes consumer-focused businesses where it said the value of the service to a user increases as others also use it, and includes examples like Twitter, Etsy and Tumblr. 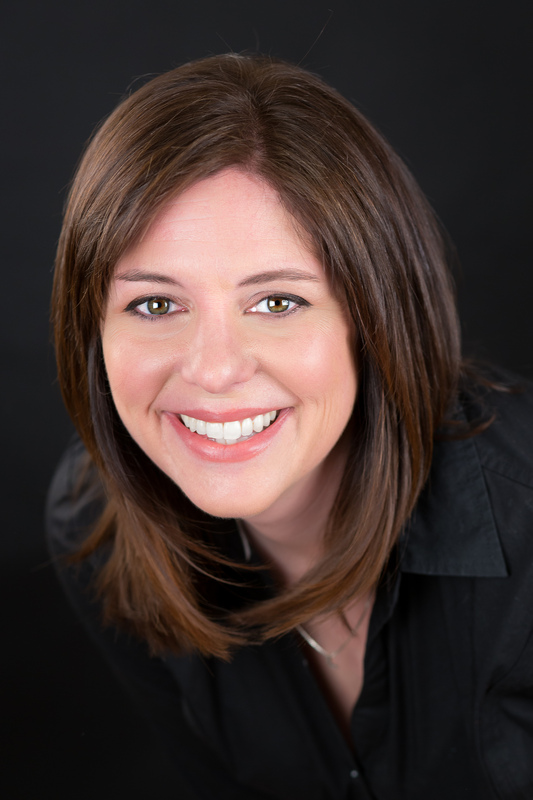 “But the success of businesses that benefited from network effects dominated consumer internet to a point where it became extremely difficult for new networks to emerge, which remains true today,” the firm said in a blog post. As of April 2018, its blockchain portfolio also includes digital currency exchange Coinbase, decentralized digital currency and transactions platform Algorand and blockchain-based game CryptoKitties, which allows players to collect and breed digital cats. A rep for Union Square Ventures did not respond to a request for comment.